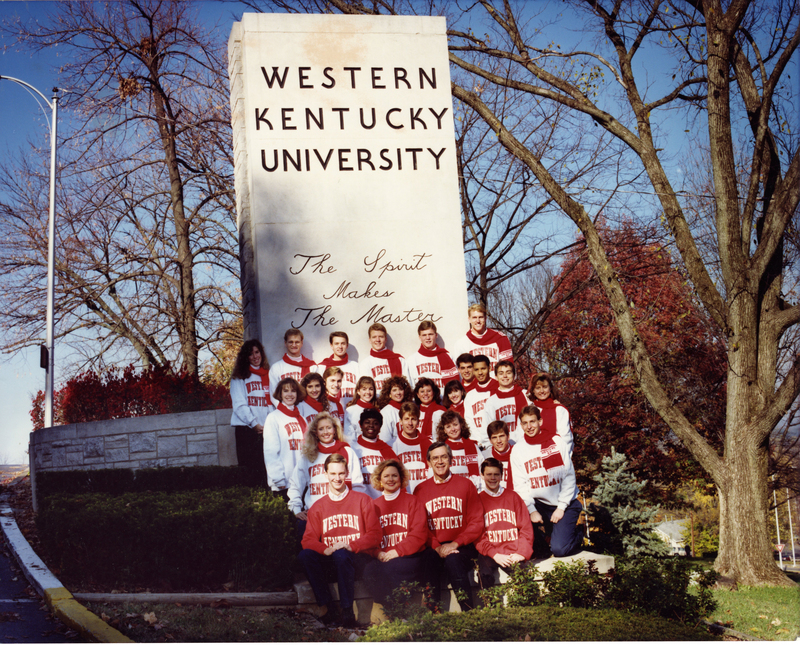 Newsletter created by WKU alumni who were associated with student publications. Includes information about alumni and WKU Journalism & Broadcasting. WKU Student Publications Alumni Association, "UA68/13/5 The Contact Sheet, Vol. 16, No. 1" (2006). Student Organizations. Paper 153.